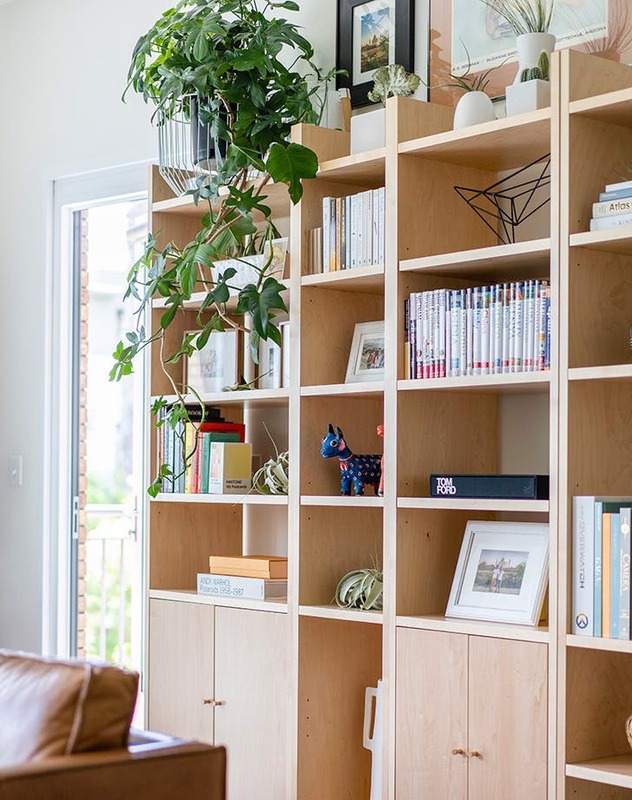 Small space living: low maintenance, high stress from a decorating standpoint…which is why we were so excited to catch up with designer and Netflix star Genevieve Gorder on the subject at a recent Allstate press event. 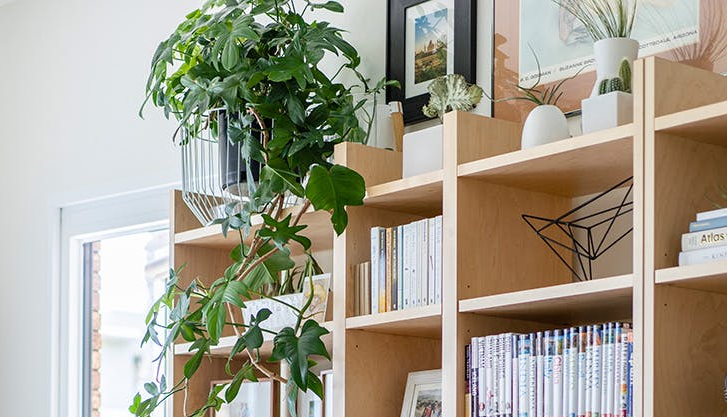 When we asked Gorder for her best tips for outfitting a small home, she had some particularly genius advice for faking square footage. In other words, when stuck with a small footprint, you’d be wise to do everything you can do to play to the height of your ceilings. Think: suspending a gorgeous pendant light. Or adding in some crown molding where wall meets ceiling. Or perhaps hanging art above your bookshelves.